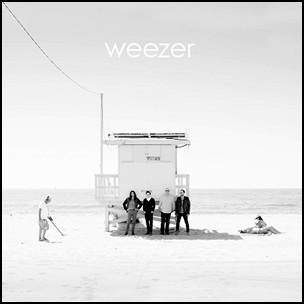 On April 1, 2016, “Crush Music” label released the tenth Weezer studio album, the fourth self-titled album, and also known as “The White Album”. It was recorded in 2015, and was produced by Jake Sinclair. 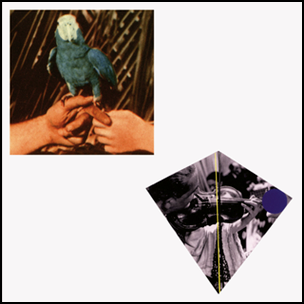 On April 1, 2016, “Loma Vista” label released “Are You Serious”, the thirteen Andrew Bird studio album. All tracks by Andrew Bird. 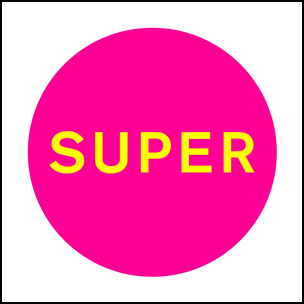 On April 1, 2016, “X2” label released “Super”, the thirteenth Pet Shop Boys studio album. It was recorded in 2015, and was produced by Stuart Price. On April 1, 2013, “Warner Bros” label released “The Terror”, the thirteenth Flaming Lips studio album. It was recorded February–April 2012 at “Tarbox Road Studios” in Cassadaga, and “Pink Floor Studios” in Oklahoma City, and was produced by Wayne Coyne, Michael Ivins, Steven Drozd, Kliph Scurlock, Derek Brown, Dave Fridmann and Scott Booker. All tracks by Wayne Coyne, Michael Ivins, Steven Drozd, Kliph Scurlock and Derek Brown. 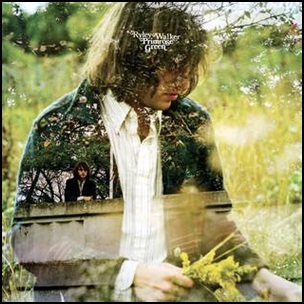 On March 31, 2015, “Dead Oceans” label released “Primrose Green”, the second Ryley Walker studio album. 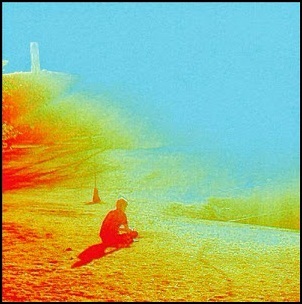 All tracks by Ryley Walker. 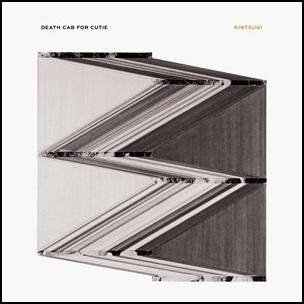 On March 31, 2015, “Atlantic” label released “Kintsugi”, the eighth Death Cab for Cutie album. It was recorded in 2014, and was produced by Rich Costey. All tracks by Benjamin Gibbard, except where noted. 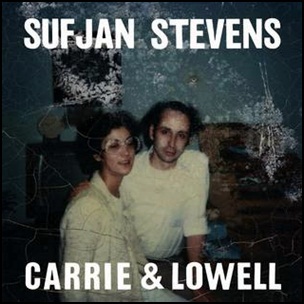 On March 31, 2015, “Asthmatic Kitty” label released “Carrie & Lowell”, the seventh Sufjan Stevens album. It was recorded in 2014, and was produced by Thomas Bartlett. “Carrie & Lowell” was voted album of the year 2015 by the oldest Netherland music magazine “OOR” and by UK retailer “HMV”. All tracks by Sufjan Stevens.